The Sequoyah Birthplace Museum is situated several miles from the former Cherokee villages of Tanasi and Chota. 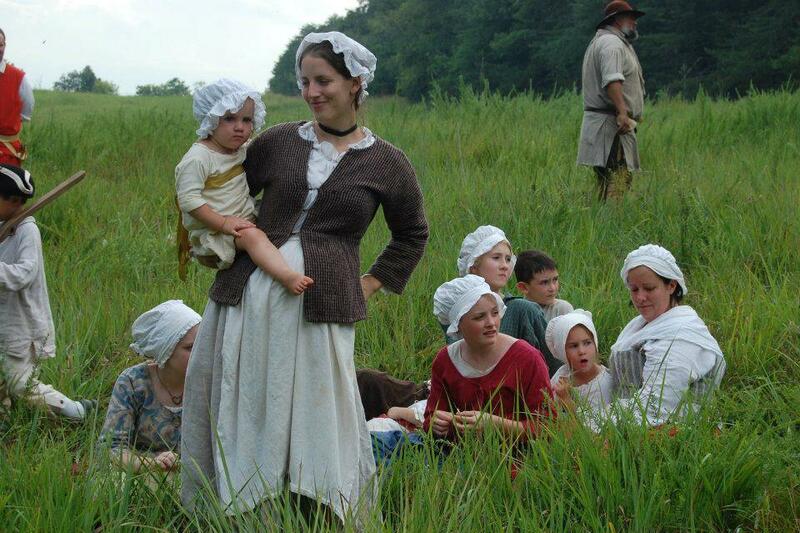 The museum is also a nearby neighbor of the Fort Loudoun State Historic Area, which boasts excellent living history events in its reconstructed fort. 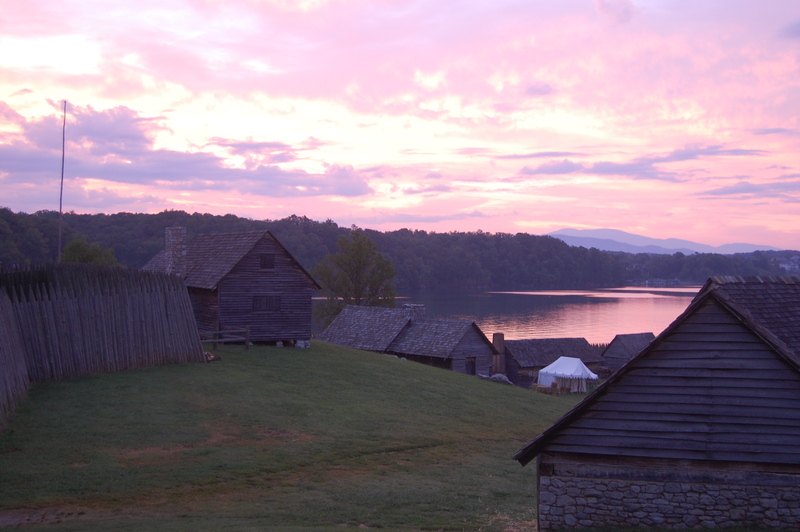 Dawn at Fort Loudoun State Historical Area. Photo by Gordon Horn. The original fort, built in 1756 during the French and Indian War, was to protect Cherokee allies and to counter French influence in the area. 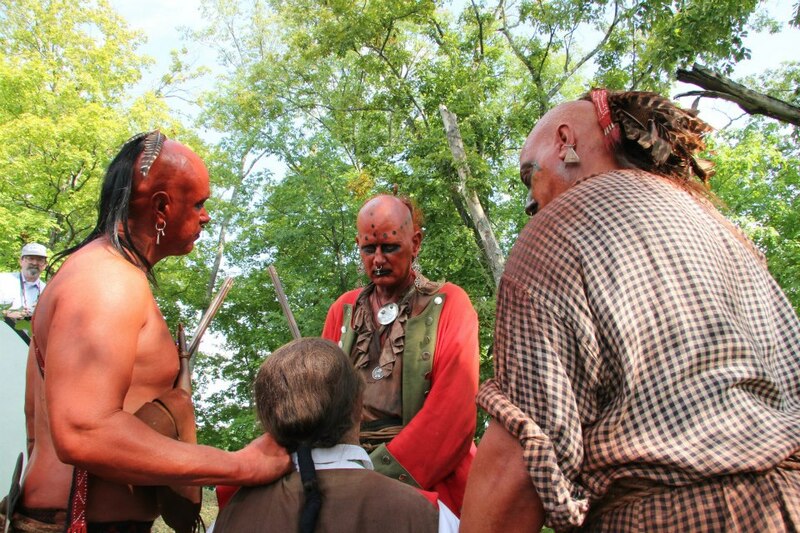 Four years later, the British garrison surrendered to the Cherokee after a series of misunderstandings and violence. Fort Loudoun: Forsaken By God and Man will be broadcast live on East Tennessee PBS on Tuesday, August 6, at 8:00 pm. In addition to the half-hour film, a special feature about the archaeology of Fort Loudoun and the former Cherokee Overhill will be shown, along with a short film about the period attire and accoutrements presented by the historian portraying Attakullakulla, a famous Cherokee diplomat. Capt. Robert K. Rambo (U.S. Army, Ret.) portrays Attakullakulla. Photo by Chris Albrecht. Oconostota (Don Shaver in redcoat) gets photo bomed by a reporter plotting Capt. Demere’s (Jeff Wells) demise while Ostenaco (Matthew Tharp, left) and Michael Winans look on. The film is supported by two educational consultants and five renowned Cherokee history and British military history scholars, including Dr. Julie Reed, who is a citizen of the Cherokee Nation and an Associate Professor of Native American Studies at the University of Tennessee. Many familes were part of the film’s cast. Photo by Gordon Horn. L.S. King (in white) and Arabella Sarver are ready for their close-ups, with Buck Kahler (left) and Chris Albrecht assisting. Photo by Debra Dylan. Funding for this film was made possible by a grant from Humanities Tennessee, a generous donation from the Fort Loudoun Association, and contributions from individuals. 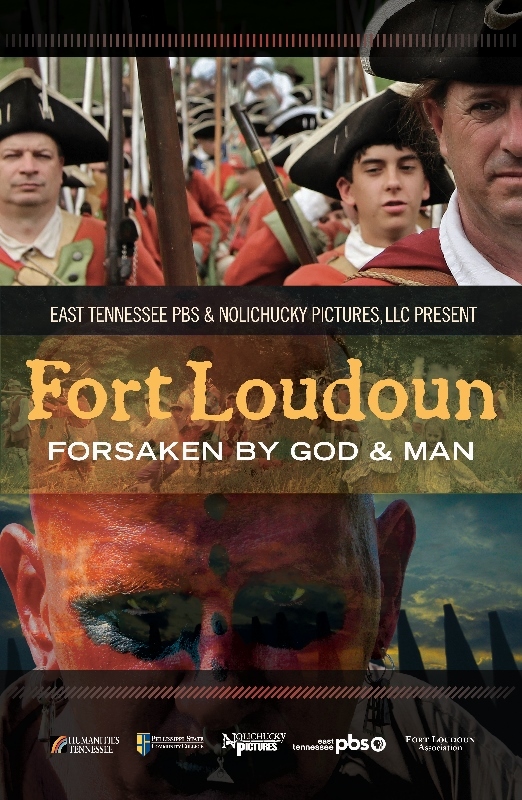 East Tennessee PBS has a three year agreement to broadcast Fort Loudoun: Forsaken By God and Man. An encore presentation of the film’s live broadcast will occur on Monday, August 12 at 9:30 pm. 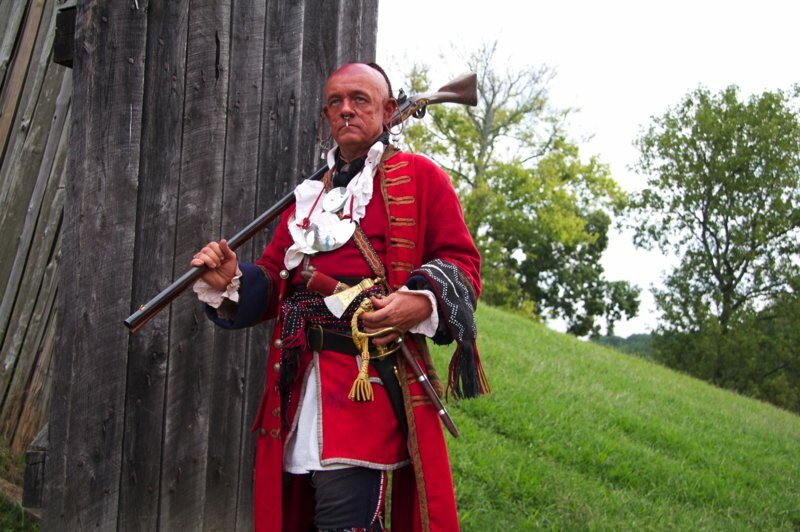 Visit Fort Loudoun State Historic Area on Saturday, August 10 and Sunday, August 11, for its 1760: Cherokee Victory event. This exciting event is free to the public. Vonore, TN, is approximately one hour from Knoxville. Cover image by Charlie Rhodamer.